Gervaise Heddle, Chief Executive Officer of Greatland Gold, commented: “We are thrilled with Greatland’s progress over the last year which has taken the Company to a new level in its development. 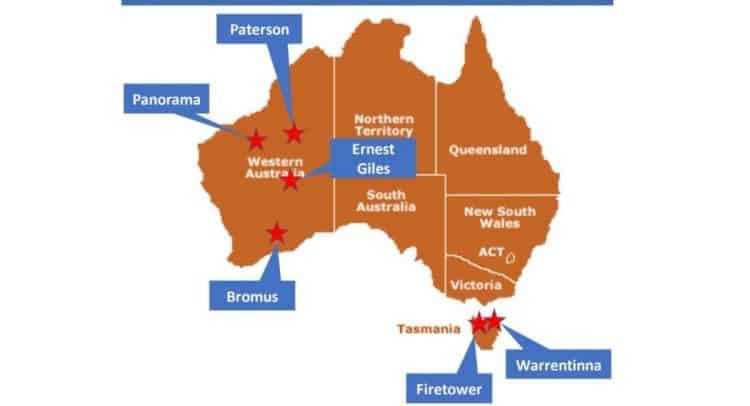 The farm-in agreement with Newcrest represents a cornerstone for Greatland on which we plan to build a large and valuable business focused on potential tier-one gold-copper projects. “Our experience in the Paterson region and the farm-in with Newcrest at Havieron will have a positive impact on the Company on a number of fronts. First, Havieron now has the structure and capital in place to take it through feasibility study and decision to mine which releases resources which would have been committed to Havieron and enables us to focus on advancing our other key exploration targets, particularly in the Paterson region. Second, our experience has reinforced our commitment to be proactive in identifying and acquiring those projects in safe jurisdictions that have the potential to be tier-one, multi-cycle assets and which we can access at attractive valuations. Third, we now have the infrastructure and team in place to support our expanded strategy and drive the business forward to the next level of growth.